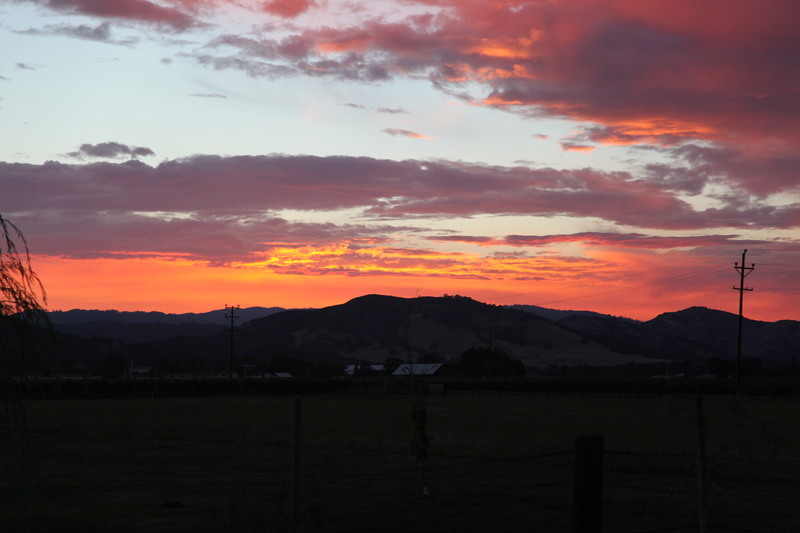 A sunset view near Lakeport, CA where the incident command post was setup for the Rocky fire. Elk already in the black. Cache Creek Wilderness just over those hills. View from hwy 20 looking west. This is the northeaster most portion of the Rocky fire. Fire is a funny thing. Not so much when it is burning down your house, or putting people in danger but mostly in how we deal with it. For most of nature fire is a normal thing. Bristle cone pines need it for their seeds to spread, oaks like it because of the clearing of ladder fuels and many species of grasses need it to reduce competition for growth. So how has it become such a bad thing, something we must fight and causes so much controversy in how we deal with it? Natives utilized fire for hundreds of years to work with the landscape. Many of the first Spaniards would remark how park-like the forests looked due to the underbrush burning that the natives would do. Now major fires are on the 5 o’clock news like a wanted criminal and we pour roughly a million dollars a day combating these “wild” fires. Are we managing the land or is the land managing us? 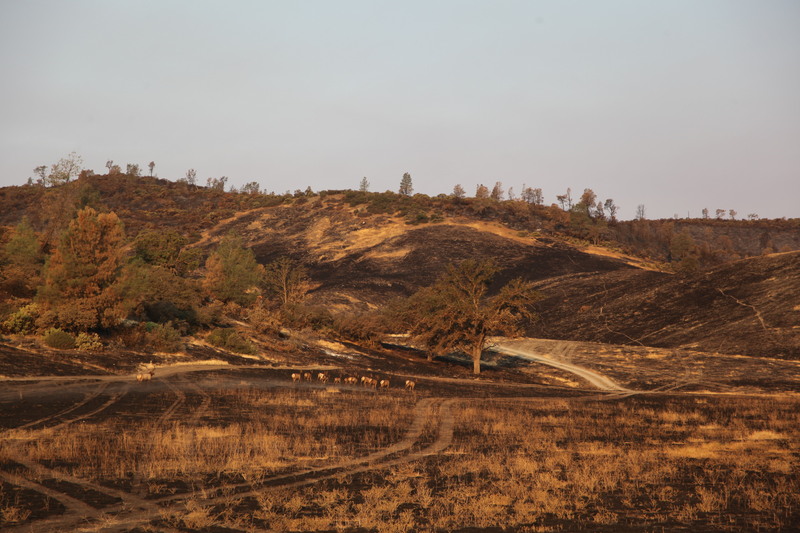 These pictures are from the most recent “devastating” fire near Clear Lake, CA.